The Yemeni army forces launched a large-scale attack on Saudi villages and sites in Jizan, military source told YemenExtra. 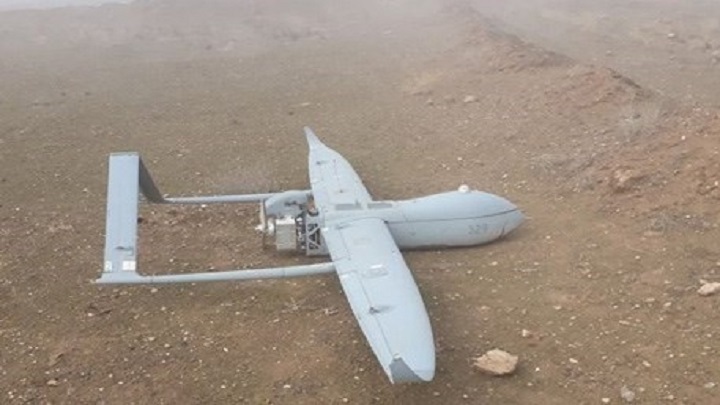 They launched a large offensive focused on the villages in Jizan, downing a spy aircraft and seizing a quantity of weapons in the offensive, adding that the attack was preceded with heavy shelling by rockets and artillery bombardment, pointing out that the Saudi aerial aggression failed to impede the progress of the Yemeni army forces. Thei Air Force and Artillery Force launched a joint attack on the coalition’s paid fighters gatherings in Aseer.It is worth mentioning that their Air Force and Artillery Force carried out 5 joint operations in January on the gatherings of paid fighters in various fronts.